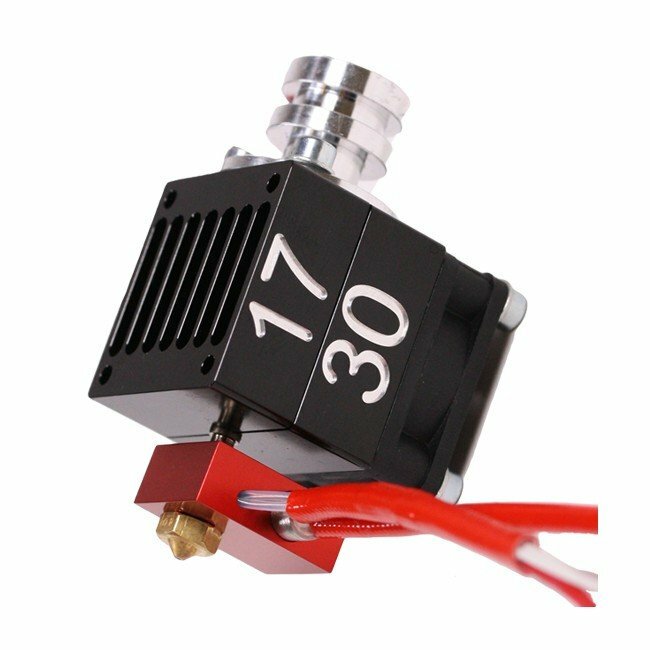 Produktinformationen "1730 Full Metal Hotend Standard Edition - Deluxe Set - 1.75 mm & 3 mm"
1730 is specially designed to provide answers to the limitations of current fused deposition modeling (FDM) Hotend technology. 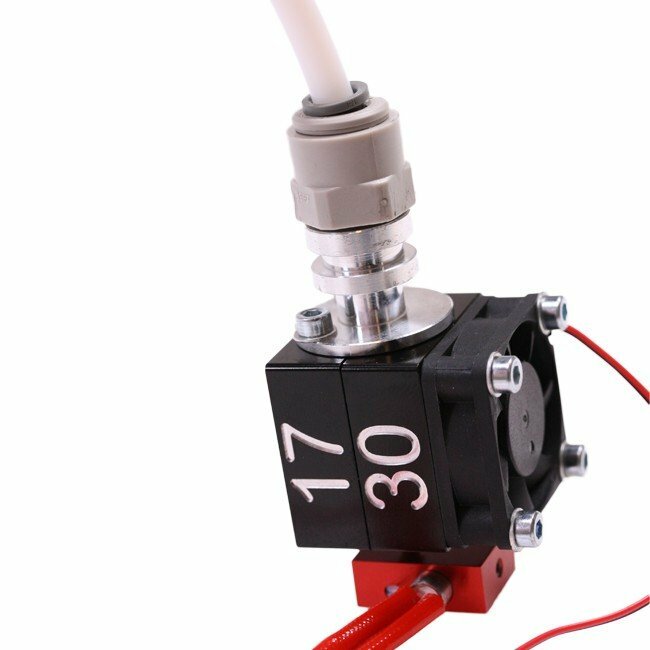 We are convinced that the 1730 Hotend will simply, improve and open new applications in 3D-Printing. 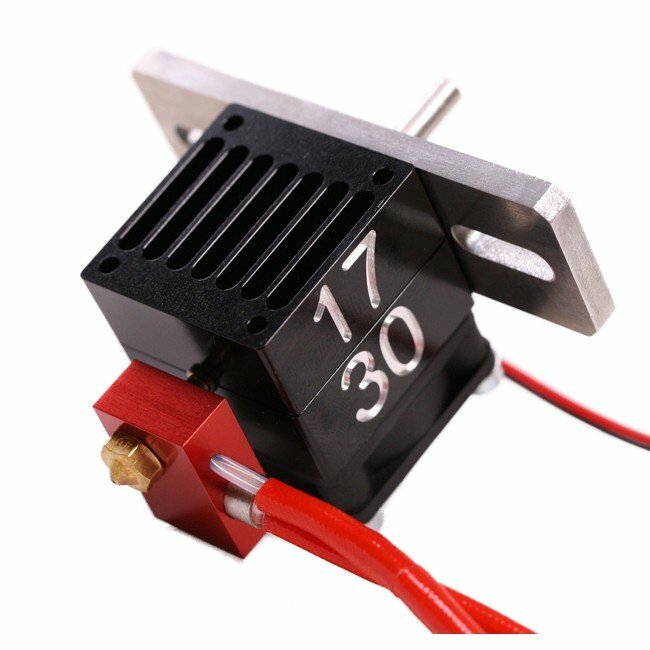 We have designed the 1730 Full Metal Hotend to be a truly universal Full Metal Hotend and a real game changer for a large amount of FDM 3D-printer setups. 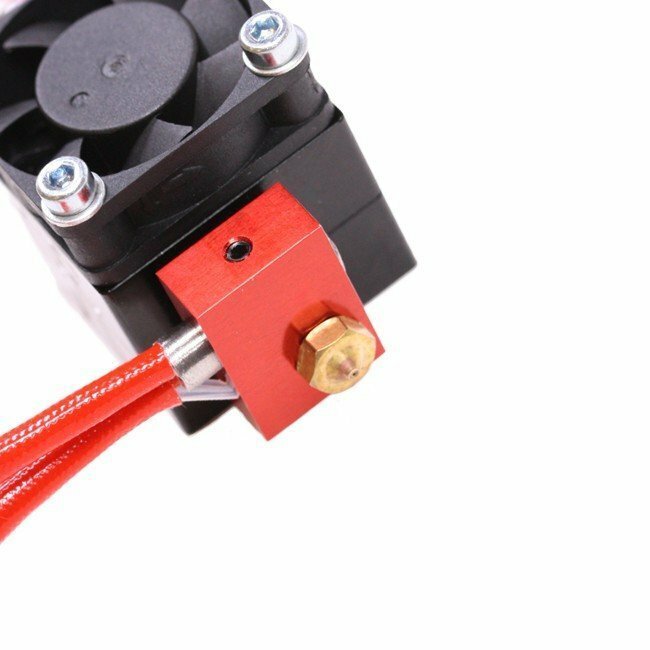 The 1730 Full Metal Hotend not only has multiple mounting possibilities, its innovative modular setup makes it a direct driven and bowden Hotend all in one. 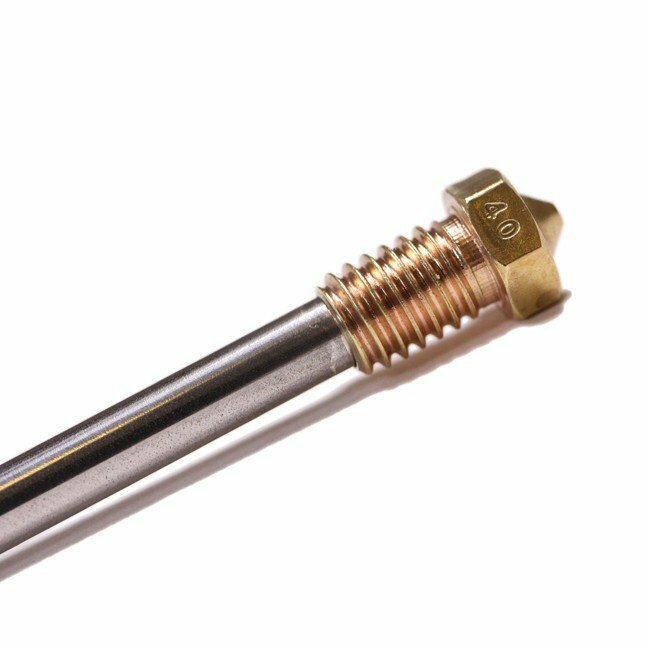 Nozzles are easily and quickly changed. 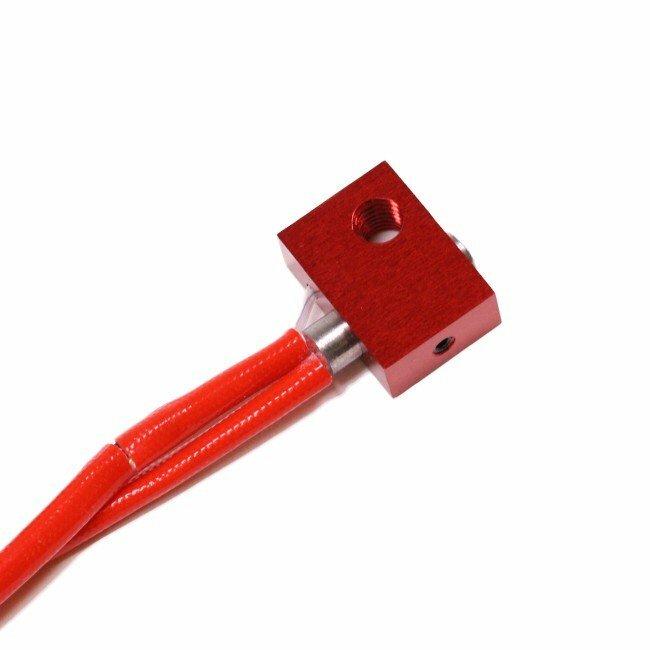 A high-preformance Hotend designed to be universal. 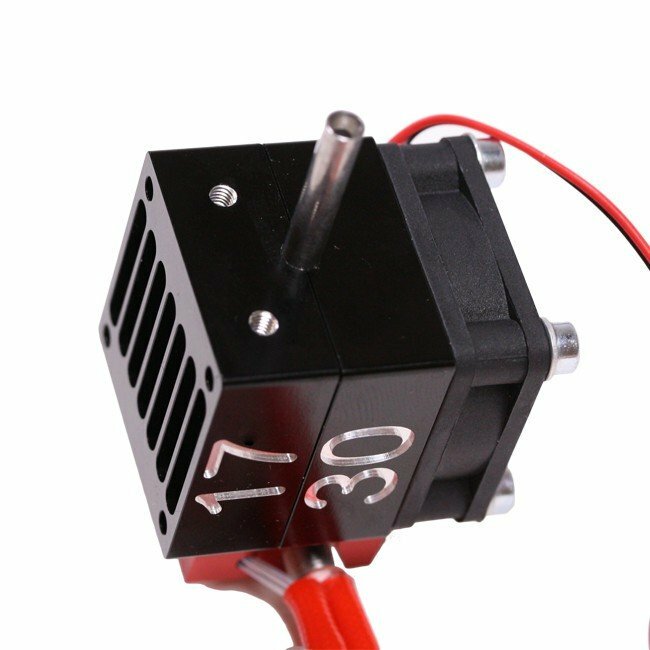 1730's Filament Nozzle Unit - Waving leakages goodbye! 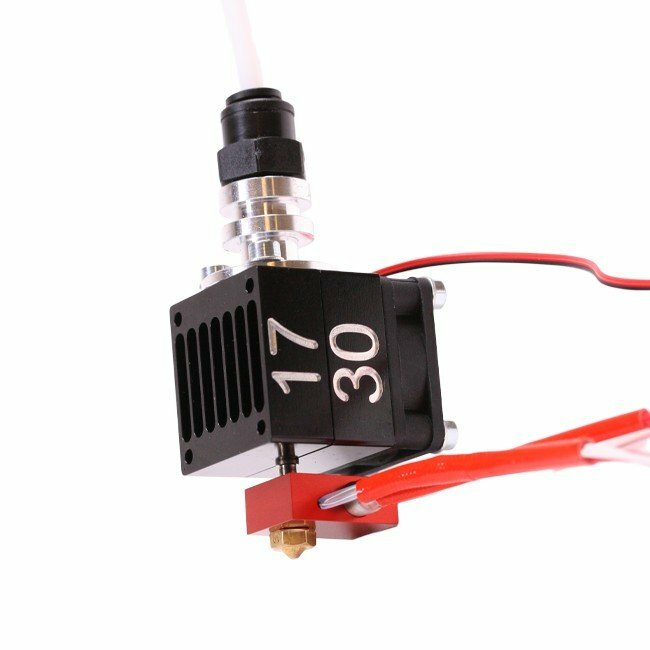 Different 3D-Printer setups require different mounting solutions. 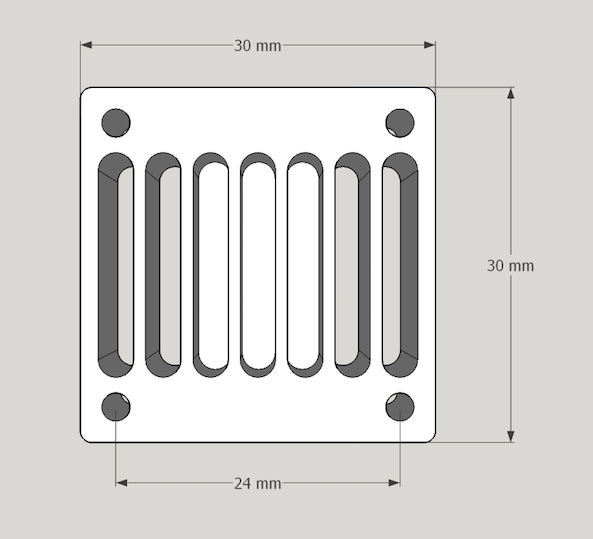 1730's modular design has the possibility to mount it to almost anything. 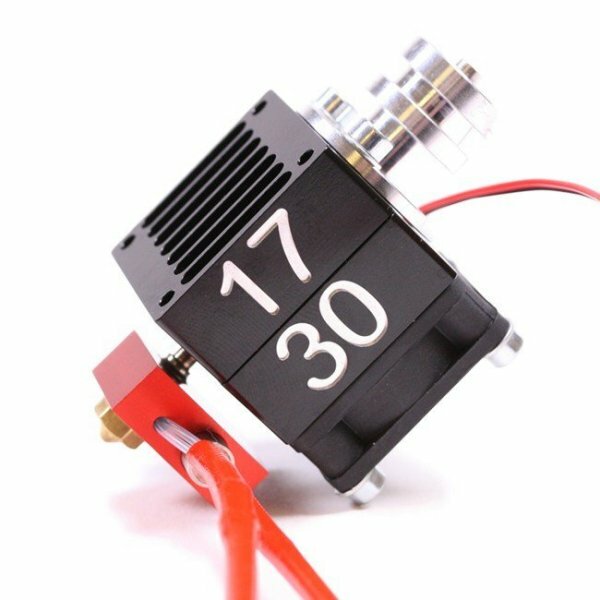 The 1730 FMH can be mounted directly using the two holes of the heatsink, or by using the aluminium groove mount plate / round mount. 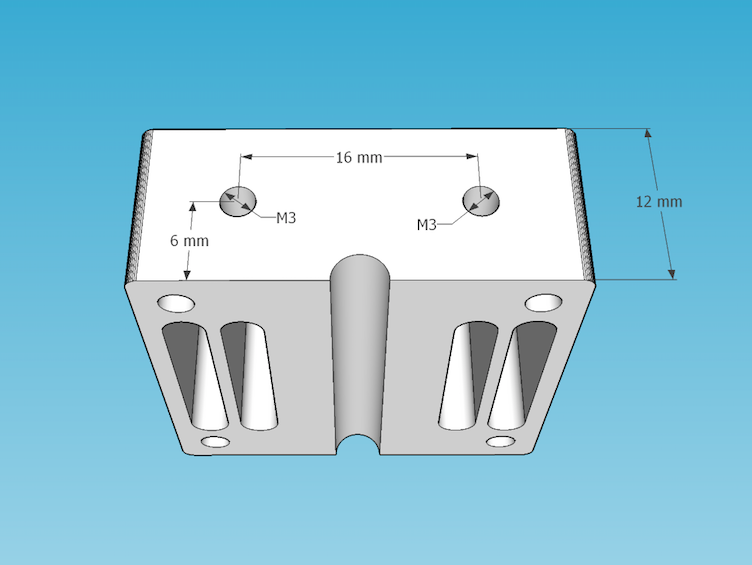 You are also free to design your own mount which fits your specific setup. 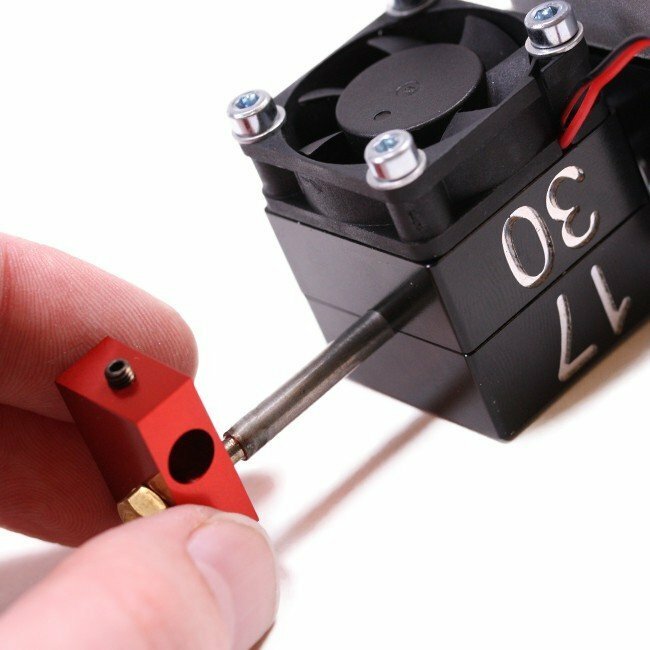 Weiterführende Links zu "1730 Full Metal Hotend Standard Edition - Deluxe Set - 1.75 mm & 3 mm"
Kundenbewertungen für "1730 Full Metal Hotend Standard Edition - Deluxe Set - 1.75 mm & 3 mm"